As we wrap up our Voice Recognition series, we’ll be examining the ways in which God speaks to us through His word. We believe that the more you intentionally interact with God’s Word, the more you will recognize His voice. The best way to do this is through the bible. 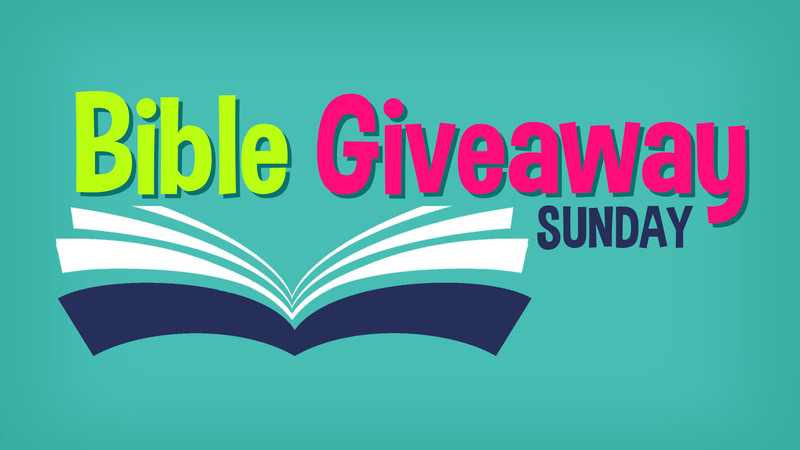 We want to help you and your family get closer to God’s word, so we’re having a Bible Giveaway Sunday! Children, teens, and adults can register to receive a FREE Bible at our Large Group gathering on January 27th. Simply fill out the form below with your contact information and the details for any bible recipients.